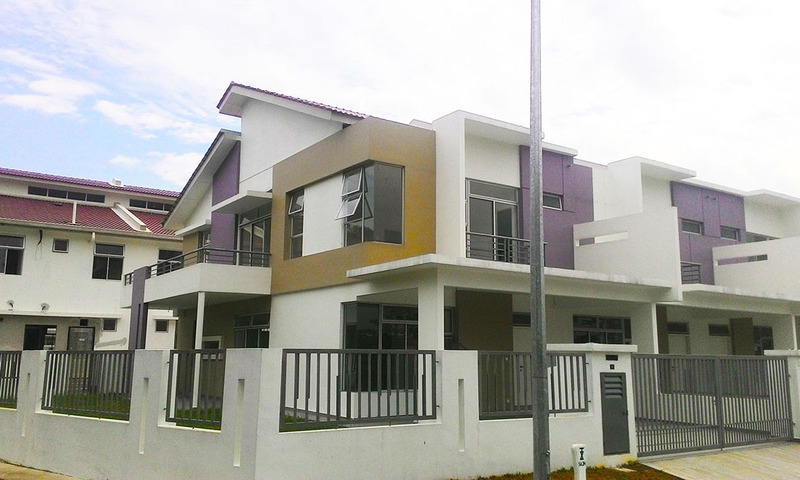 Taman Ehsan Jaya is a mixed-development project located approximately 15 km from Johor Bahru’s City Centre. The development comprises over 5,000 units of residential and commercial units. 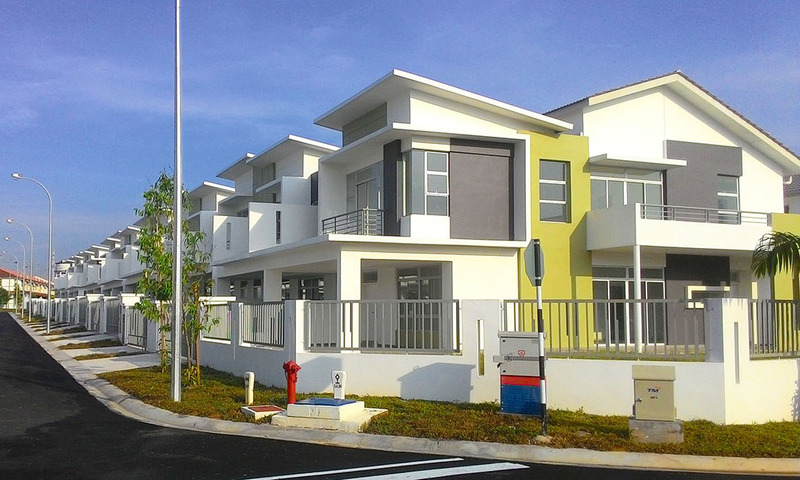 Taman Ehsan Jaya will be developed in several phases to accommodate the housing needs of a growing city’s population. The development is well located within a growth corridor and is well served by road networks and established conveniences. To-date, we have completed more than 2,500 units of residential/ commercial units and infrastructure works. The project is situated on approximately 300 acres of land located between Johor Jaya, Desa Jaya and Desa Cemerlang within the Iskandar Development Region. 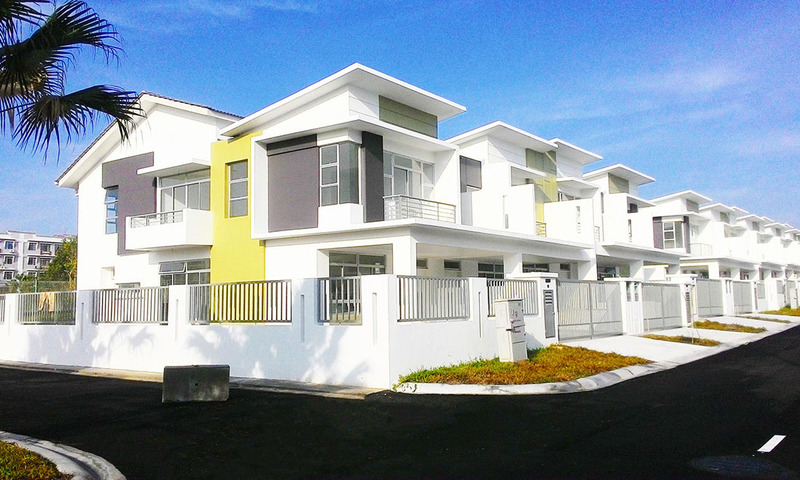 Ehsan Heights is a sub-development within the entire Taman Ehsan Jaya, Johor Bahru scheme and was completed mid 2014. 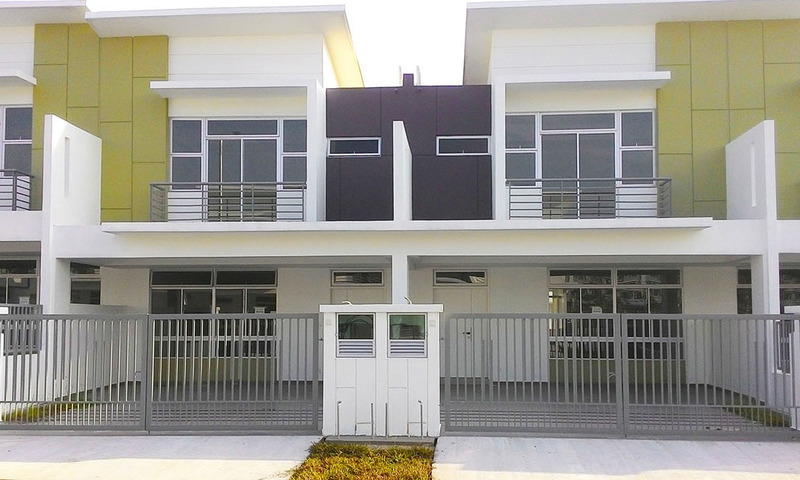 At Ehsan Heights (Phase 25&26), residents were given the choice between 3 different terrace house build-ups which vary between 2800 sq.ft to 3987 sq.ft. and levels ranging from 2-2.5 storeys high. With a total of 140 units, Ehsan Heights units are gated and come equipped with facilities including a car porch, spacious front balcony for ventilation/natural lighting and 24H security. Various hypermarkets and amenities are within a 5km radius to the development allowing residents to live in convenience. Ehsan Precinct, another sub-development of Taman Ehsan Jaya, Johor Bahru was completed early 2016. 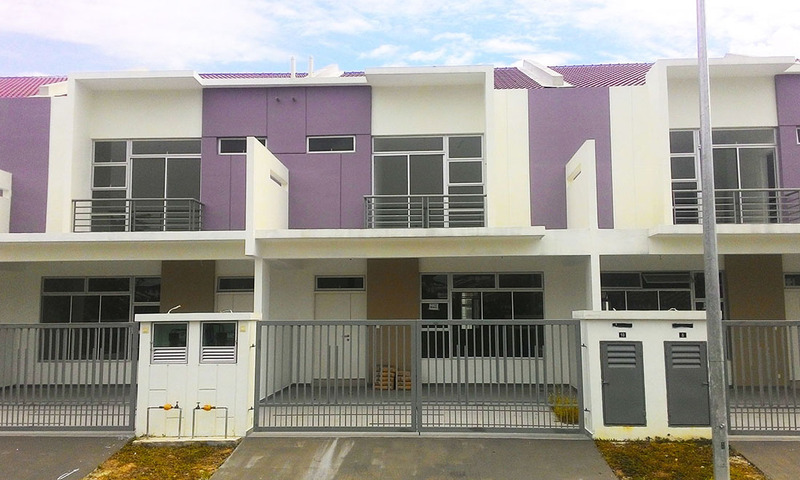 Ehsan Precinct (Phase 29&30) offered residents two built-up options of double storey terrace houses to choose from and both offered 5 bedrooms. The development boasts modern contemporary design and units include a car porch and driveway. The buildup area for each unit (2200 sq. ft. – 2800 sq. ft.) is spacious, offering families an abundance of room to live and create new memories. In addition, the master bedroom comes attached with a spacious open balcony so residents can luxuriate in fresh air. The gated development is further kept secure with 24H security onsite and 24/7 CCTV surveillance. Various hypermarkets and amenities are within a 5km radius to the development allowing residents to live in convenience.